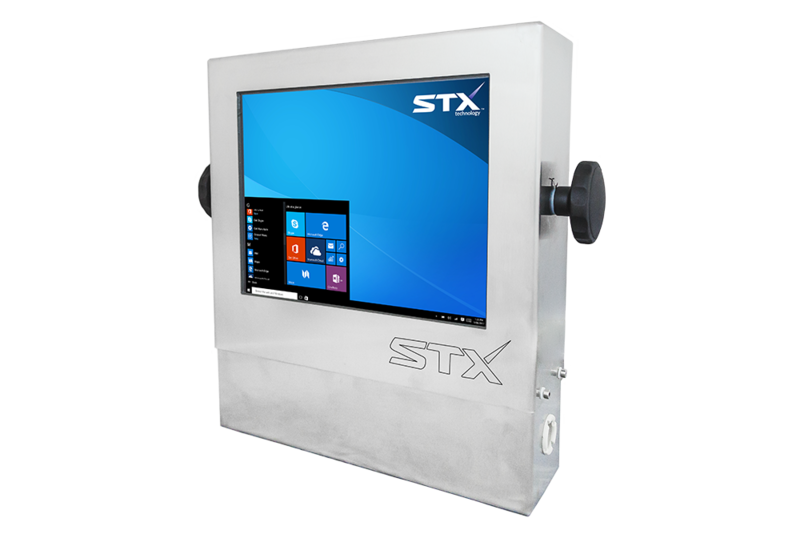 STX Technology has over 15 years of experience in the design and manufacture of touch computing solutions combined with an in-depth understanding of the unique demands for computer applications in the Pharmaceutical industry in Australia. 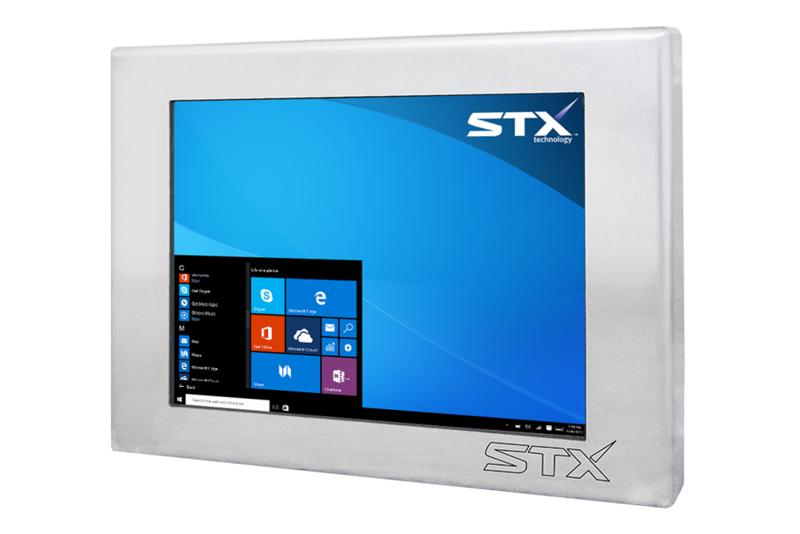 STX units are manufactured from high quality food grade 304 or 316 stainless steel providing hygienic and easily cleanable devices, suitable for health product manufacture and in other sterile environments. Used in pharmaceuticals, touch computers are in use in quality control for recipes, specifications, raw materials and finished product. 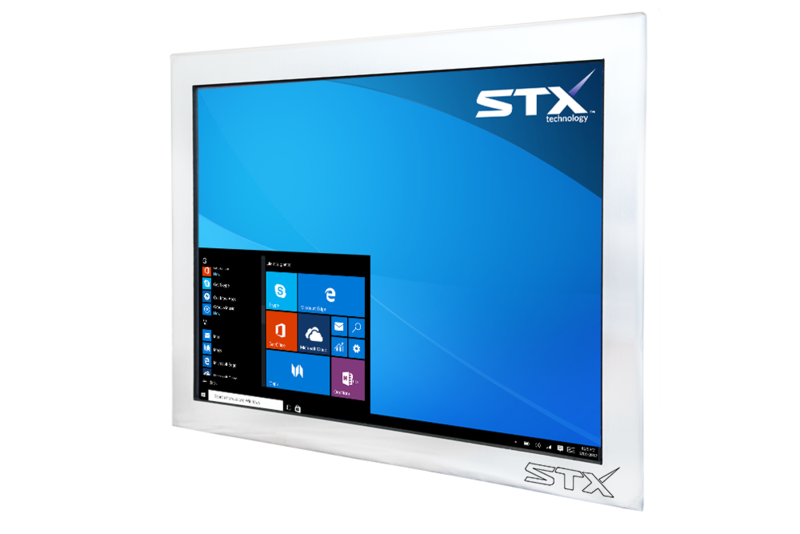 Industrial PCs assist with process and efficiency by providing management of stock control, accounts, production control, warehouse and dispatch. 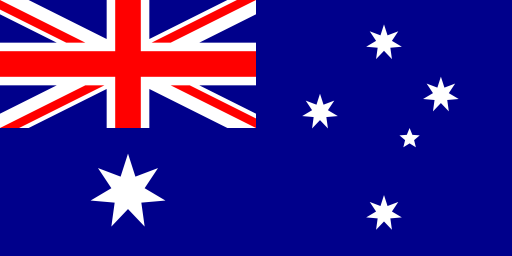 Designed and manufactured in New Zealand, our products are available to be delivered to Australia and worldwide. 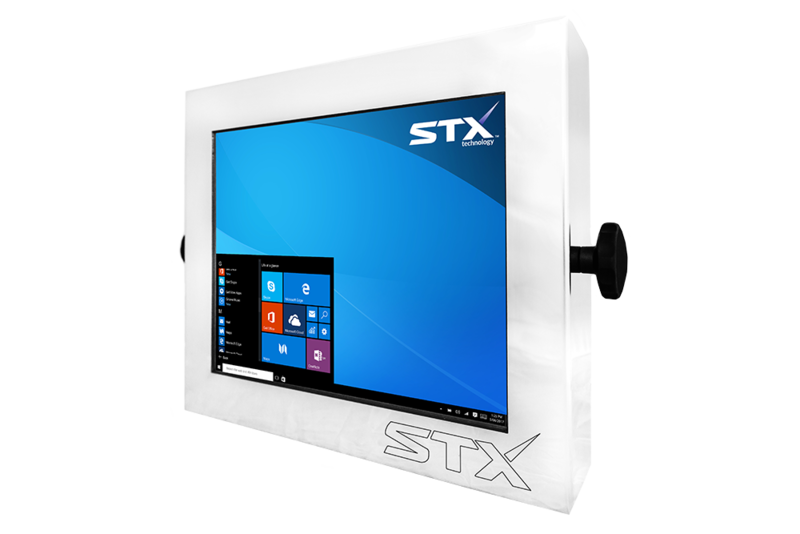 Contact us today for more information about Industrial Touch Computers.